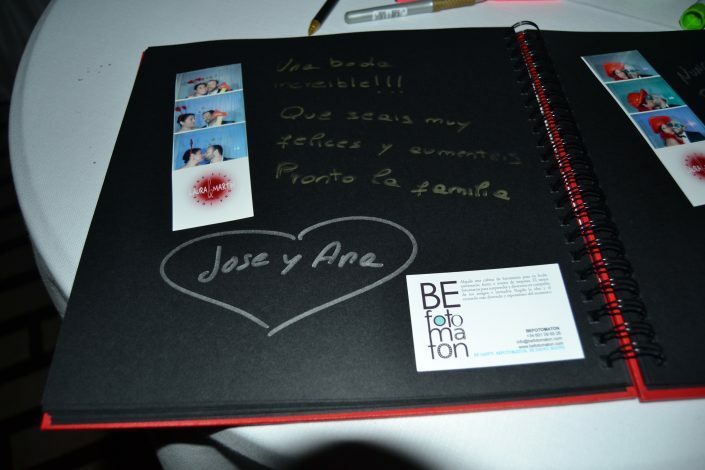 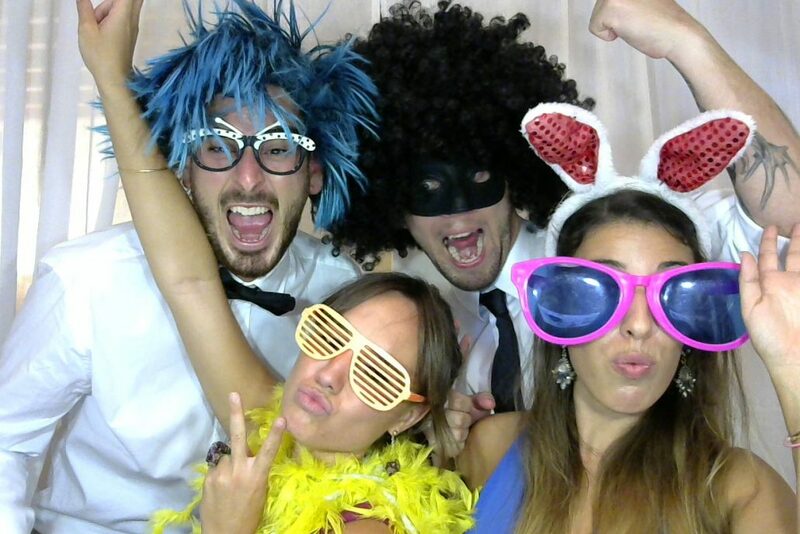 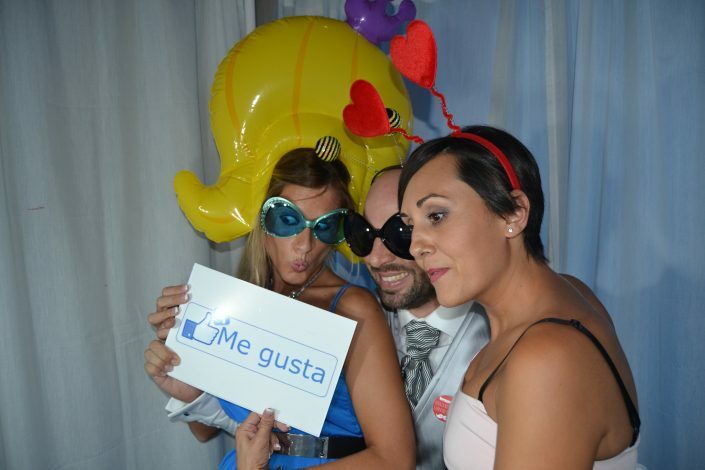 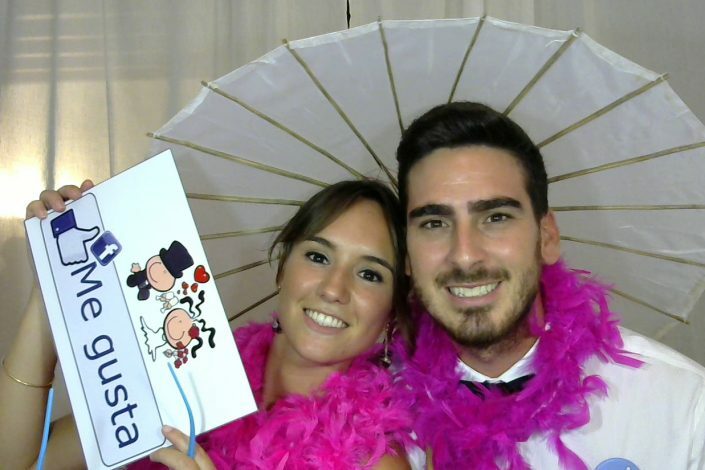 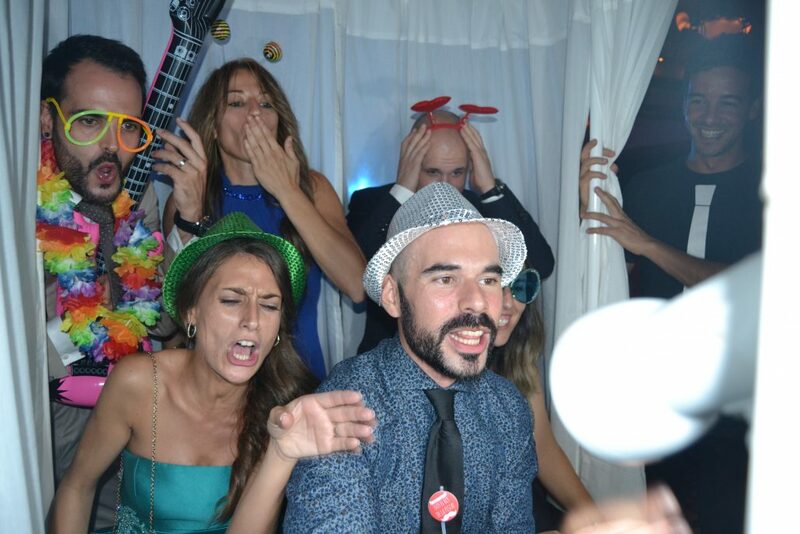 BEfotomaton is the best choice for fun for your wedding or party in Mallorca. 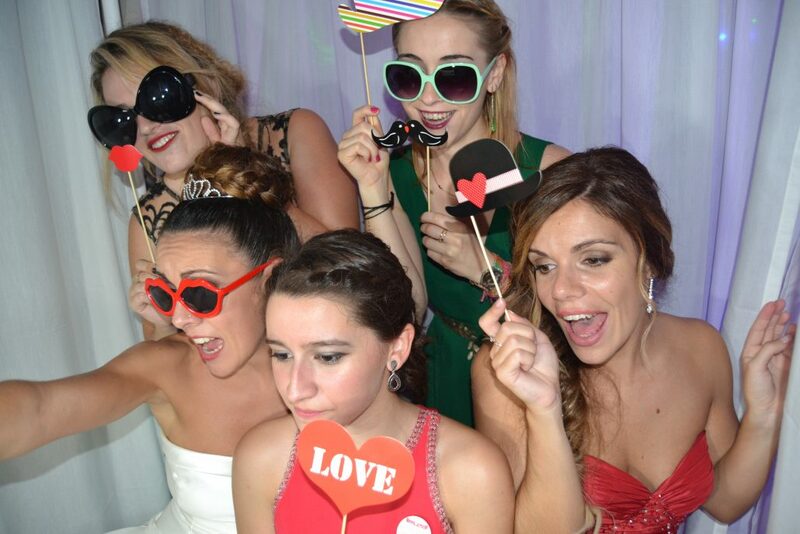 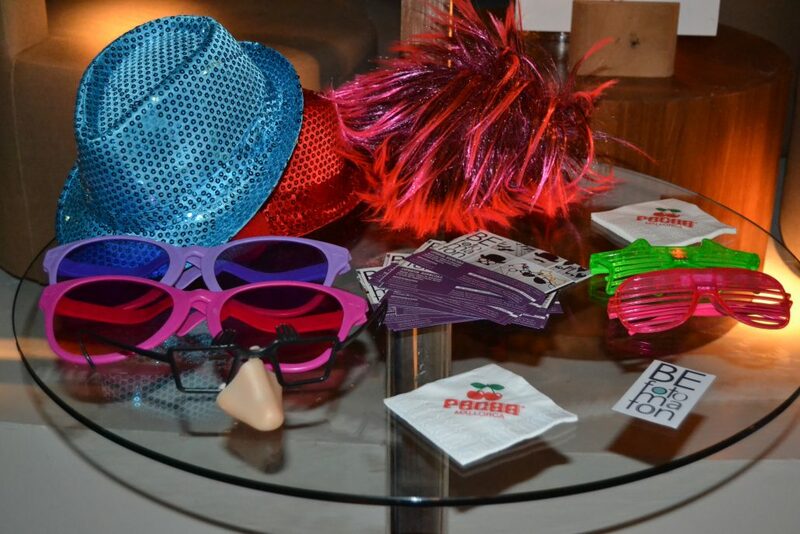 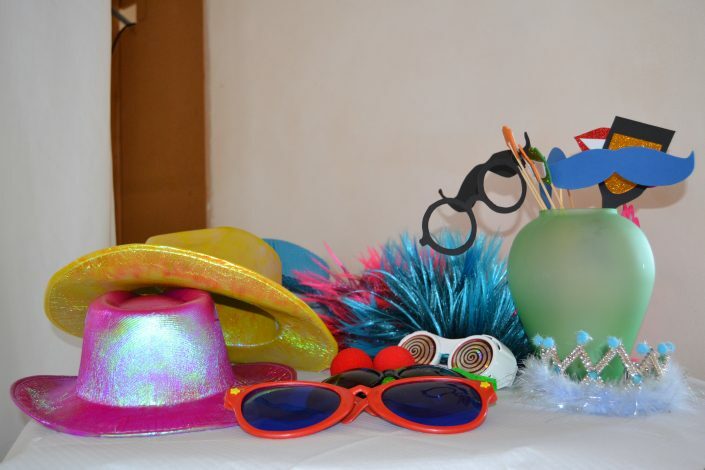 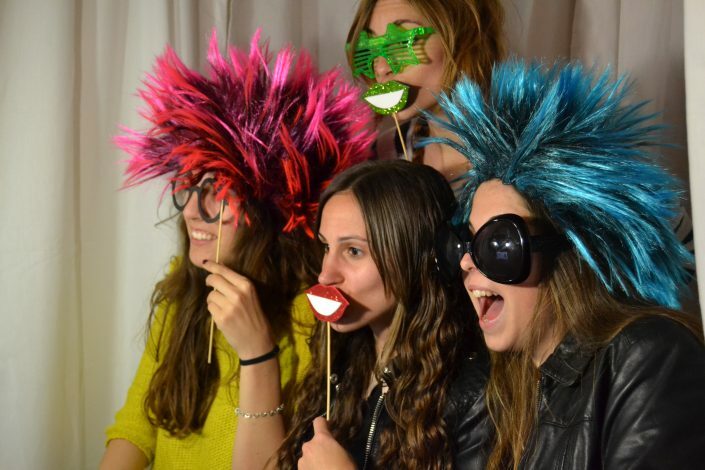 We install the photo booth and provide you with unlimited pictures during the whole event. 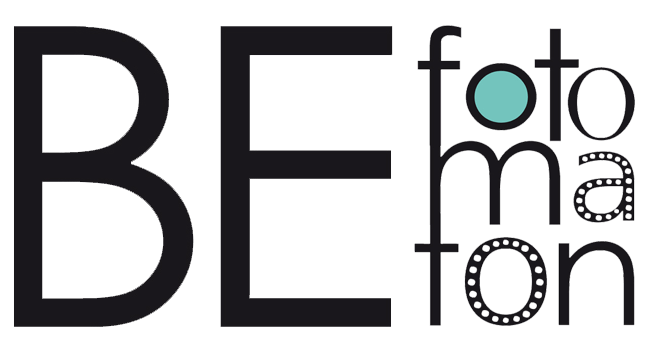 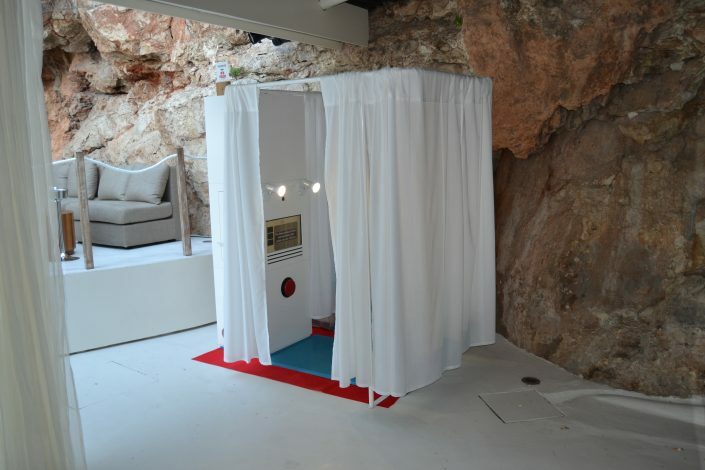 BEfotomaton offers times of shared fun to your guests, whether its a wedding, a private party or any type of event in Mallorca. 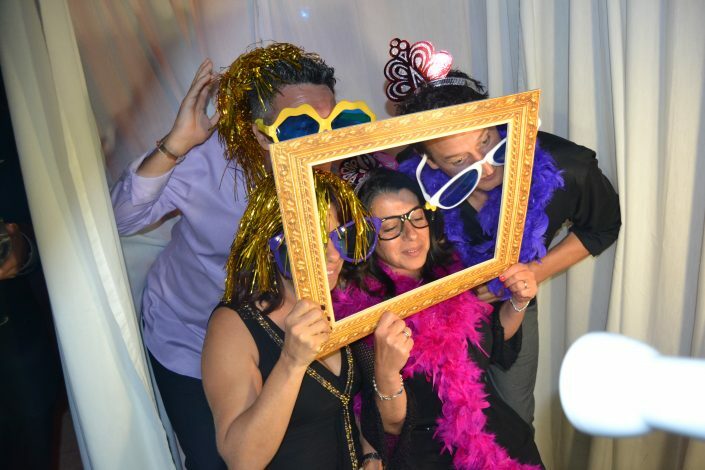 Our photo booth is both elegant and unobtrusive and can perfectly fit into any environment no matter if it is an indoor party or an outdoor wedding.